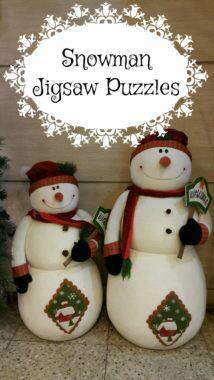 Part of the fun of celebrating the holidays is spending time with friends and family. 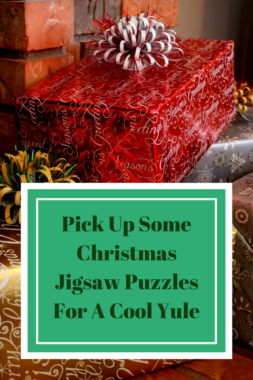 Holiday and seasonal jigsaw puzzles are a unique way to enjoy that time together. 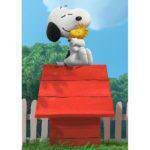 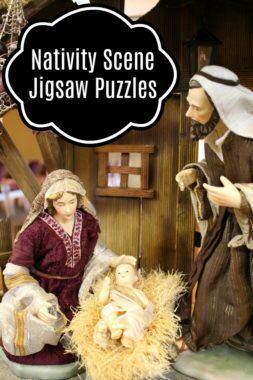 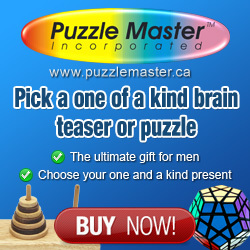 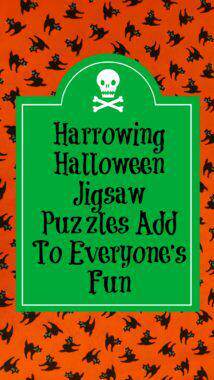 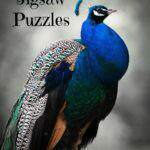 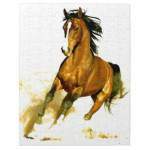 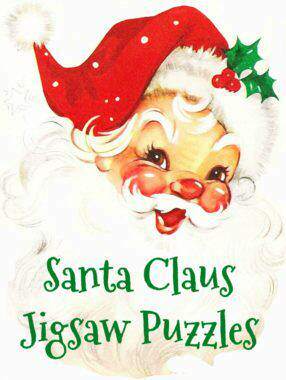 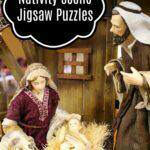 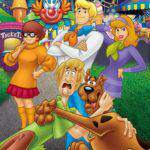 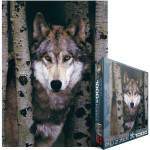 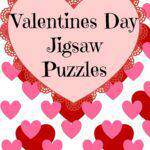 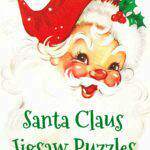 Easter, Halloween, Valentine’s Day or Christmas, holiday jigsaw puzzles are extra fun. 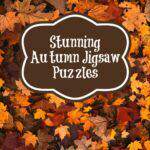 Summer, Winter, Spring and Fall – the scenery is stunning on these beautiful puzzles. 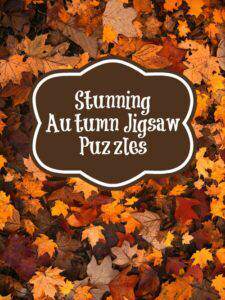 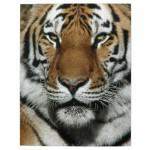 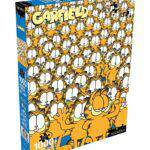 Why not set aside an afternoon or two to spend with people you love and assemble one of these jigsaw puzzles. 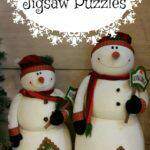 Serve the snacks of the season and have a wonderful time assembling one of these puzzles together. 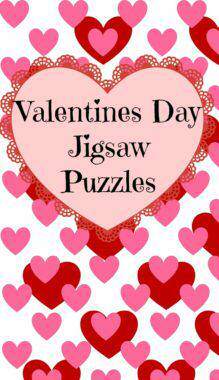 You’ll have so much fun catching up on the latest with everyone and you’ll have a nice keepsake to remember the time spent together.